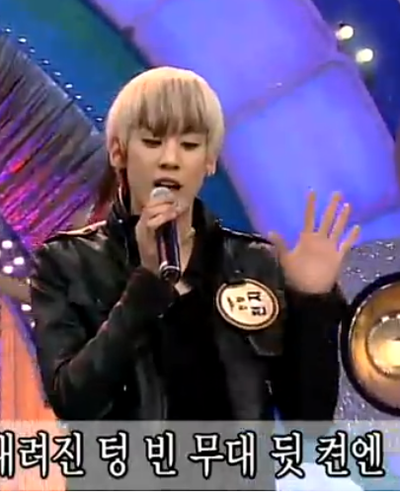 chunji!. . 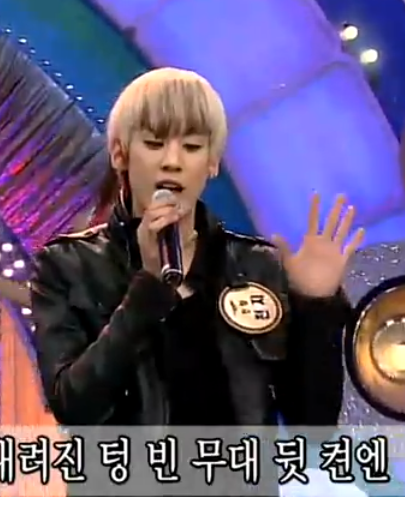 Wallpaper and background images in the Chunji <3 club tagged: chunji teen top.